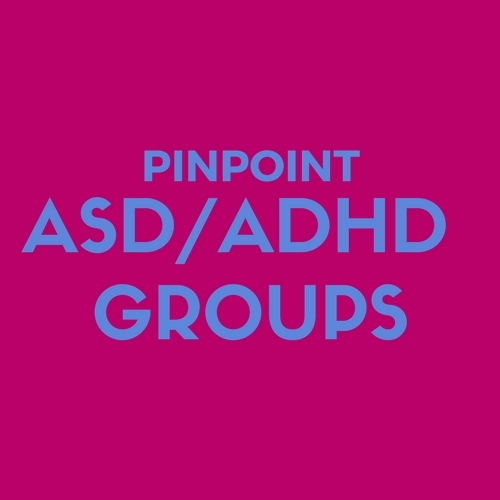 Pinpoint-run group for parents carers of children with/suspected ASD/ADHD. Daytime meetings run 10am to 12 noon at Histon Early Years Centre, New School Road, Histon CB24 9LL – Parking on roads adjacent to centre. None at actual venue.